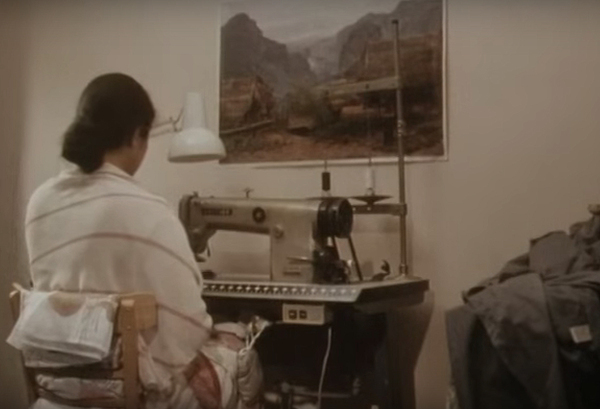 Are you interested in learning about the experiences of Bangladeshi women home seamstresses in East London during 1970-2000? Do you want to be involved in researching and documenting the lives of these women? Are you interested in sharing findings and the stories of these women with the wider community? Do you want to be involved in writing an incredible piece of East End history? If the answers are yes, then please come to the project launch to find out more about the initiative and how you can get involved. 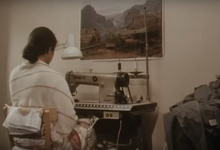 The project will explore the experiences of Bangladeshi women home seamstresses in East London. Many such women are in their 60s and 70s now and represent a very little known, but highly significant, East End heritage. They have incredible stories to share as being the first-generation Bangladeshi women in East London who worked from home as seamstresses to support their families and contributed so much to society and economy while making many sacrifices of their own health and dreams. The project will be delivered through engaging community participants in a voluntary capacity and equipping them with a range of relevant training provided by Oral History professionals, Tower Hamlets Local History Library and Archives and London Metropolitan Archives. Outcomes of the project include a collection of oral history, a book, an exhibition and a drama performance. The oral history, photographs and documents generated will be deposited at the Tower Hamlets Local History Library and Archives. Stepney Community Trust (SCT) thanks The National Lottery Heritage Fund for their grant support and the National Lottery players that fund Britain’s diverse heritage.